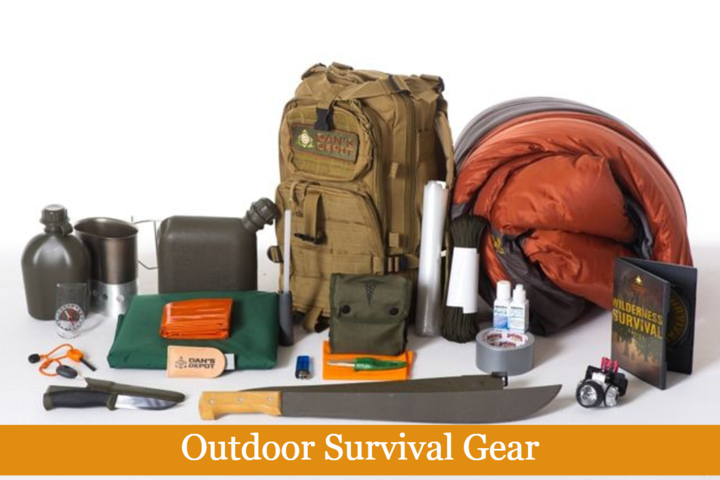 You are at:Home»Outdoor Survival Gear»Outdoor Survival Gear: Do You Really Need It? This Will Help You Decide! The first type of outdoorsman is the beginner. This person has no idea how dangerous the outdoors can be, but is keen on discovering what nature has to offer. Does this sound familiar? The intermediate type of outdoorsman is the person who is becoming aware of the great rift separating the wild and our civilized communities. He knows he will enjoy the experience, but he is also realistic in his expectations. Meanwhile, the experienced outdoorsman is the person who, from experience and opportunity knows what it takes to survive in the wild. They are the ones who head out with the necessary gear and have the presence of mind to enjoy what Nature has to offer, while completely aware of the potential dangers of the interaction. 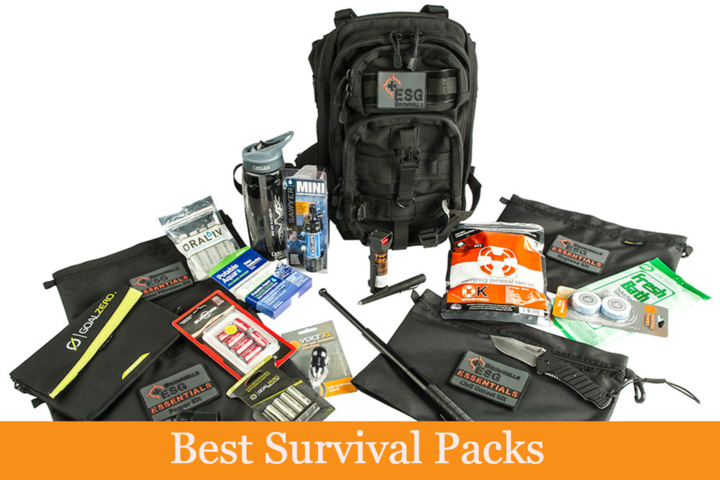 Will you survive an emergency in the wild? What is your realistic perspective on the question about whether you have what it takes to survive in the wild? Will the right outdoor survival gear really make the difference between life and death? Some people think so. Perhaps this will convince you if you are still undecided on the matter. Surviving in the wild requires specific tools for making fire, hunting for food, storing water, keeping warm, and defending oneself from harm. But, how come people still survive dire situations in the outdoors while naked and without any modern too to aid them? Their wit, tenacity, and endurance somehow elevate their survival instincts, allowing them to overcome even the most challenging situations. Count yourself lucky you have clothes on your back, and that after work you are safe indoors with family members, and the appliance or gadget you need is just an arm’s length away. In the wilderness, having the right outdoor survival gear gives you a better chance at defying the odds, especially when they are against you. If you get injured, an emergency wound care kit will improve the likelihood of fast and complete recovery. If you are suddenly caught in severe weather, having the means to put up a temporary shelter, and keeping warm and dry inside spells the difference between a comfortable camper and an amateur outdoor person who is failing miserably at keeping warm and dry. Of course, you have to learn what to bring, and how to use the survival equipment that you will bring with you to the wild. Hikers, explorers, and hunters who know the dangers the environment poses will only head out if they have what they call, “the essentials.” They decide on the content, volume, and means of carrying the equipment based on the weight they can carry, the space available, and the distance of exploration they have planned. What should your kit contain? Backwoods folk always have a tiny compass, a small rescue mirror, a fire-starter, and water purification tablets, to name a few. Whatever you decide, the space you have allotted should carry all the stuff you want to bring. You should prioritize gear that can give you a fighting chance to get back to civilization should you happen to encounter a misadventure in the wild. Signaling equipment determines whether you can communicate in an emergency, and from a location that is difficult to reach. A Smartphone may be the quintessential tool, but it is not always a realistic expectation that the location has a decent cellular network reception. Meanwhile, orientation items tell you where you are, and show you where you need to go if you wish to go back to civilization. Looking at this matter from a more traditional point of view, you can start amassing the following items on top of what we have already discussed. These are a compass, a detailed and updated map of the area, a powerful flashlight, a whistle, a backpacking hammock, and perhaps a modern GPS unit. These are some of the essentials you must prepare before heading out on your new adventure so that you will not get lost, and if you do, find your way back home safe and sound. Oh, we almost forgot—cordage. Bring a length of high-grade rope. If you are dealing with heights and challenging terrain, learn a few knots and practice using the rope before you head out. What is the use of a length of rope if you do not know how to use it, right? Are you going camping or hiking anytime soon? This is the best time to amass survival and outdoor equipment to bring to your adventure. If you are unrealistic with the space allotment, rethink the approach. Orientation and signaling items are absolutely essential, but make sure there is space for high-calorie protein bars and water purification tablets as well. Remember that you still need food and energy to execute a survival plan. You also need the right kind of clothing, and additional coverage for yourself and the shelter. 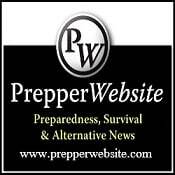 Survival experts know what they are talking about. Heed their advice, and put together a basic survival kit now!